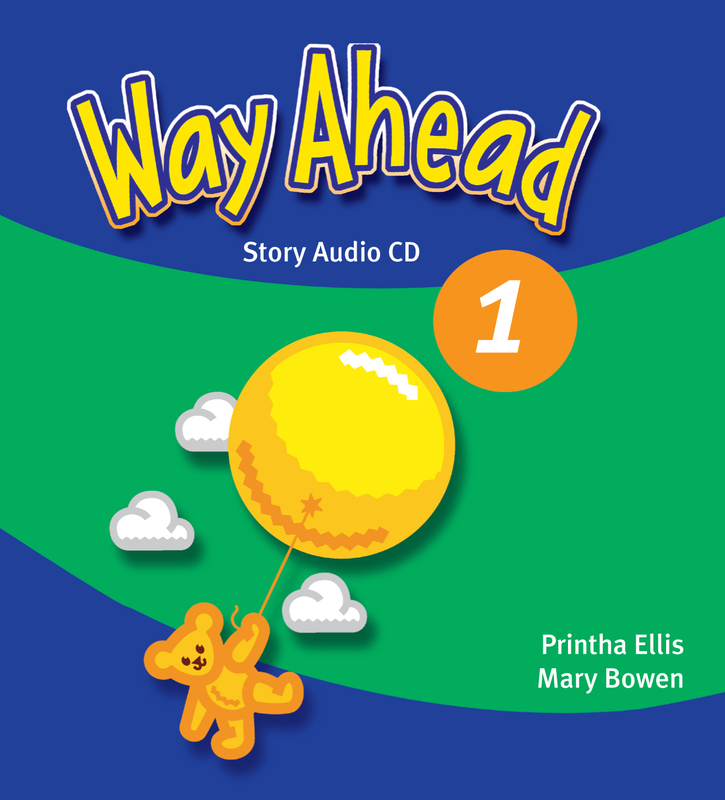 The Story CD contains all the audio recordings of the Reading for Pleasure pages from the Pupil's Book and each of the Way Ahead Readers for that level. Way Ahead Reader 1a: How Many Colours? Way Ahead Reader 1c: Where's Tiggy?